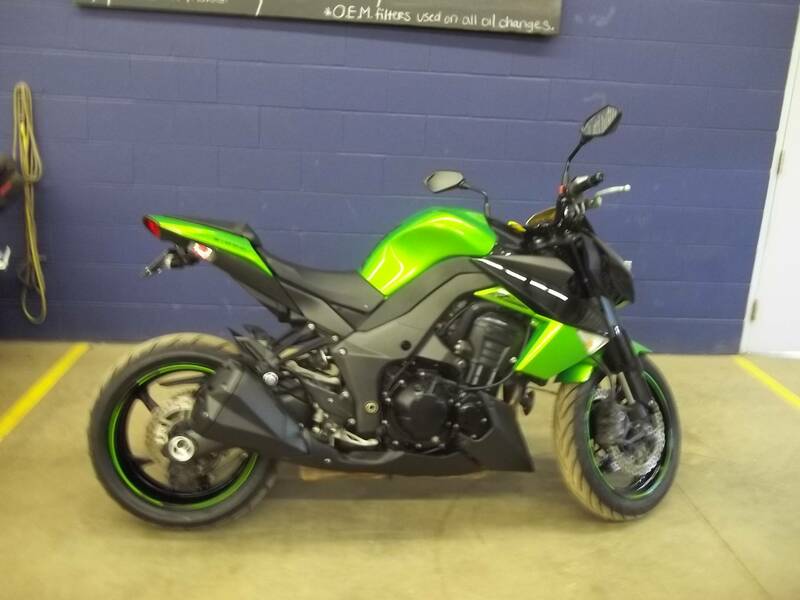 Naked Bike? 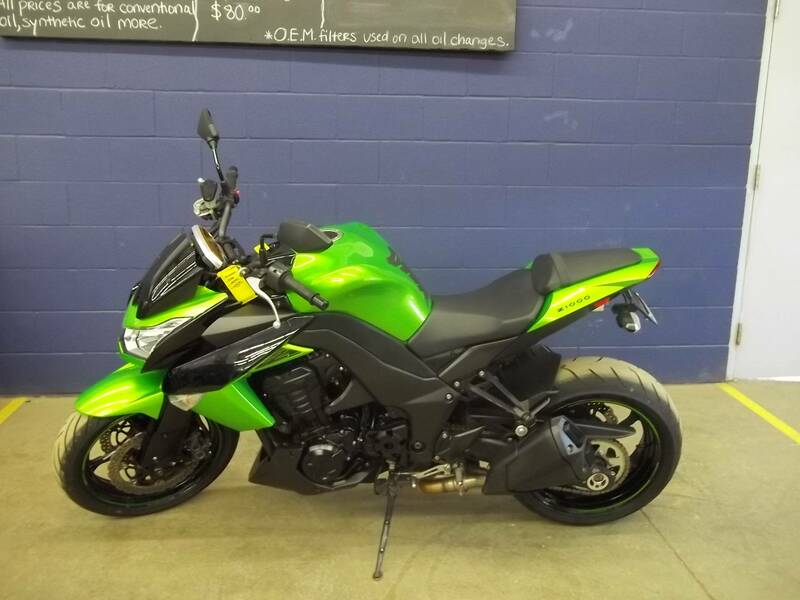 Super Standard? Modern UJM? 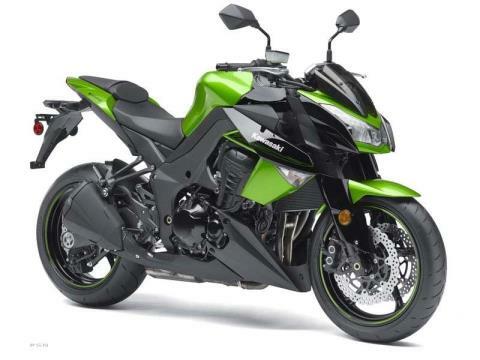 Who Cares What It’s Called: The Futuristically Retro and Super-Fast Z1000 is an Absolute Blast to Ride It’s a rare thing: a new-from-the-ground-up motorcycle that feels so right and works so well right out of the crate that it has the press swooning and owners crooning. 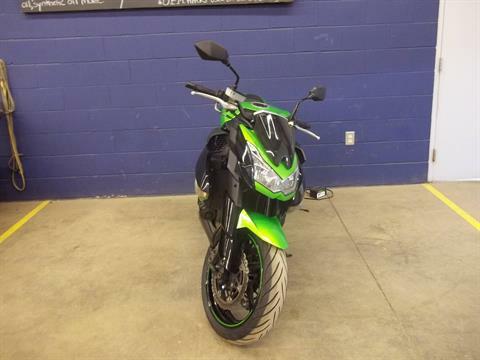 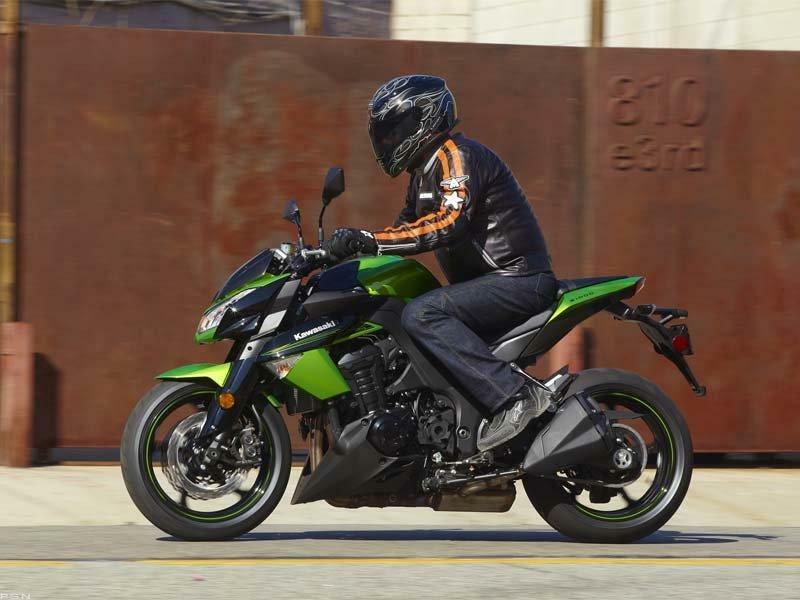 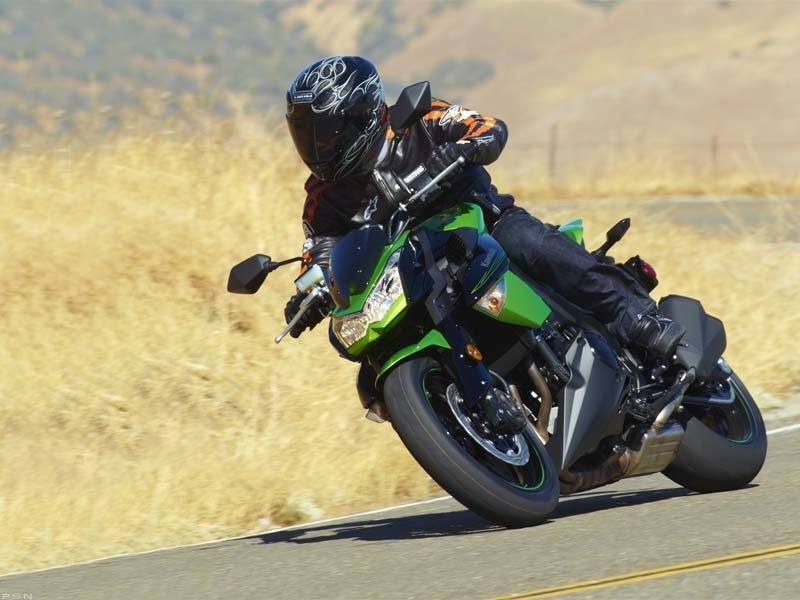 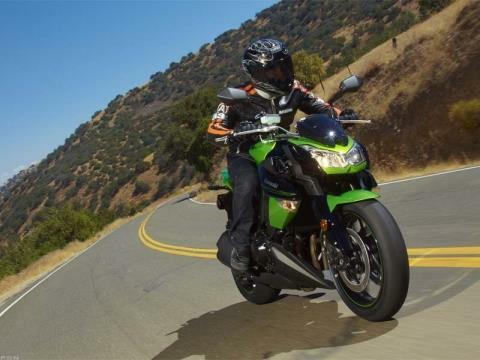 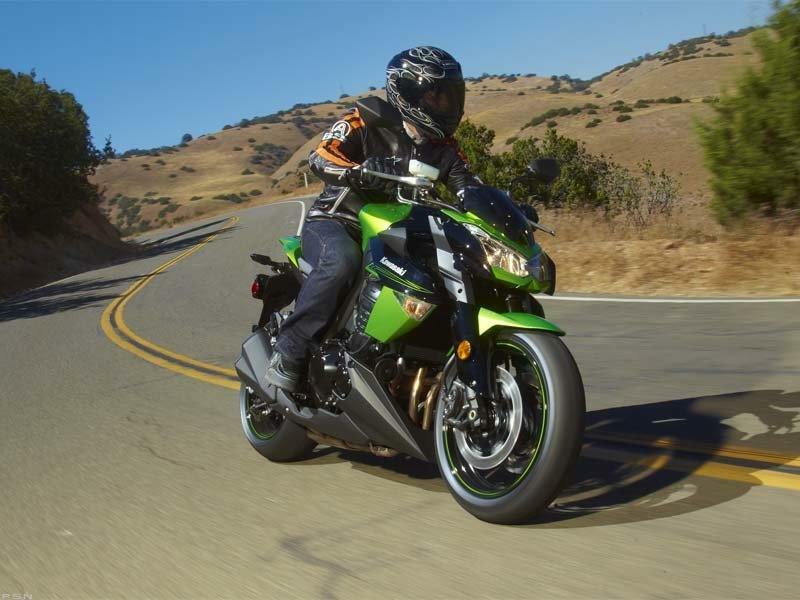 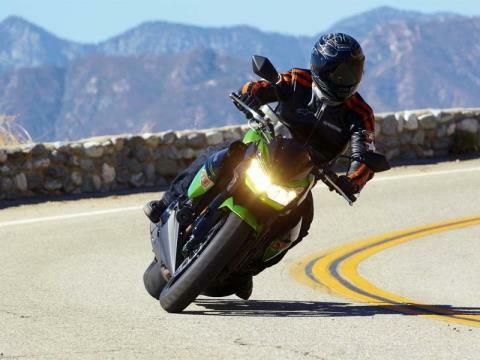 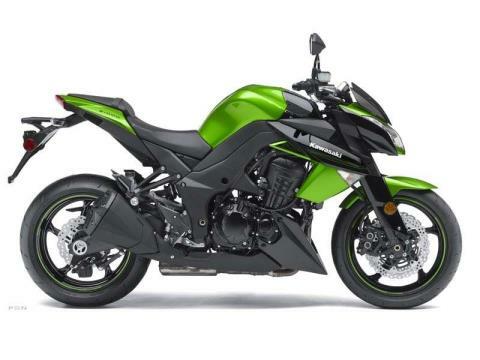 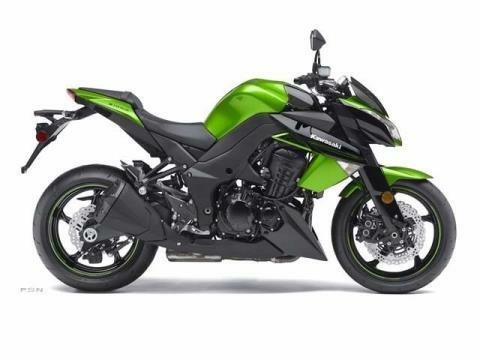 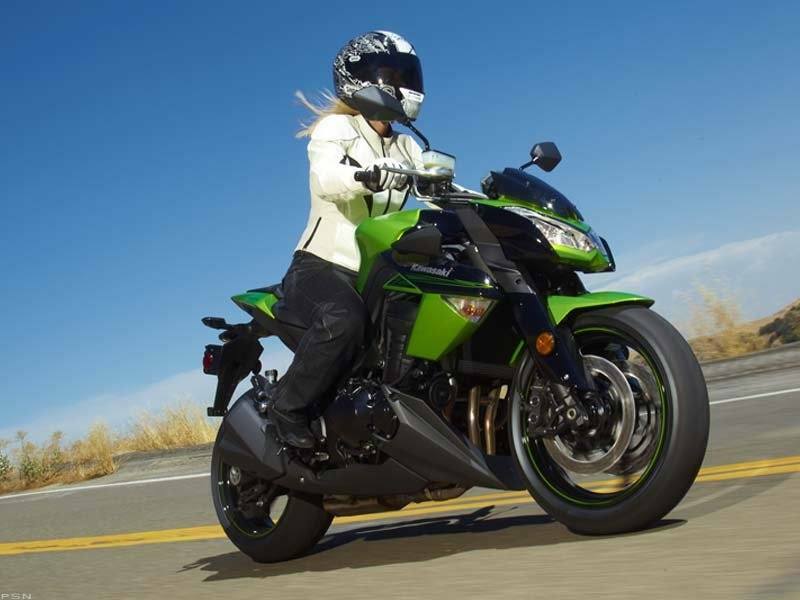 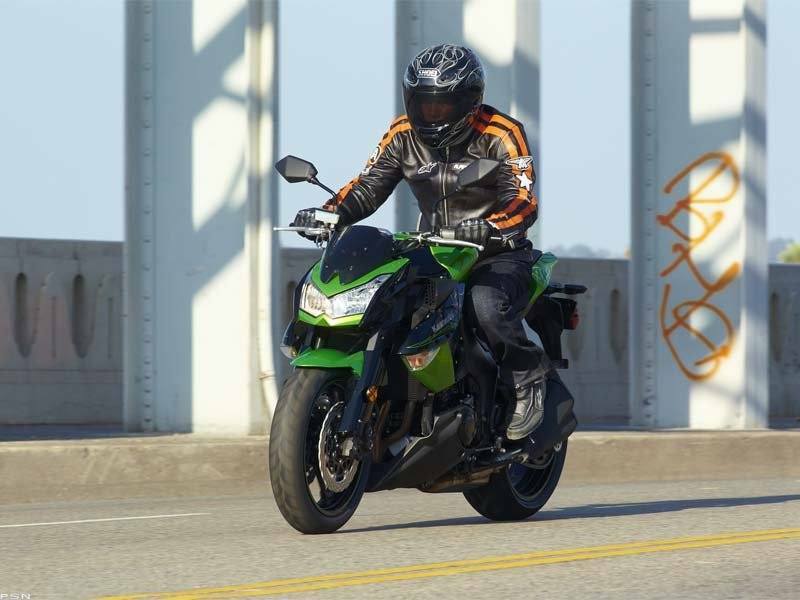 These well-sorted but rare bikes are often described as “happy motorcycles,” and it’s become crystal clear during the last year that Kawasaki’s Z1000 – completely redesigned in 2010 – is a very happy machine. 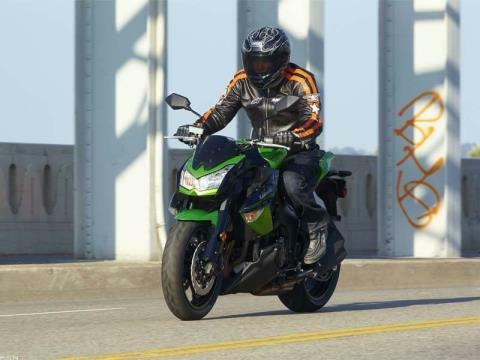 It’s a realization that comes after just a mile or two in the saddle, and it’s one that confirms the fact that this motorcycle’s design team worked a special bit of magic during development. 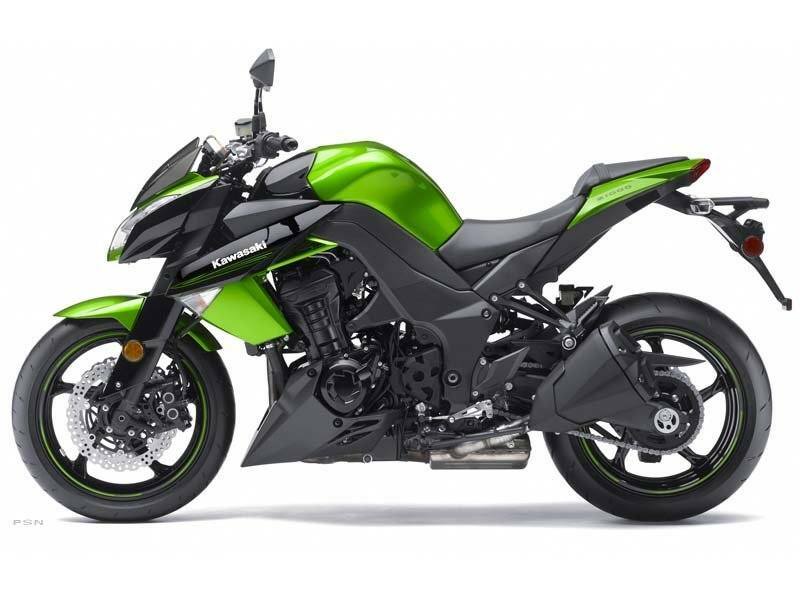 Fuel tank design and slim-type fuel pump minimizes unused volume inside the tank; fuel capacity is 4 gal.